If you had to be an anime villain, which one would you be? 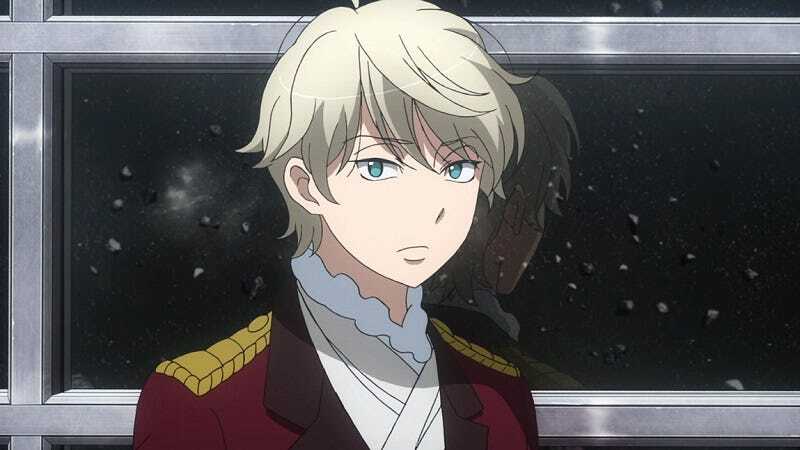 I would be Slaine Troyard from Aldnoah.Zero (see how I casually claimed he was the villain?) because I would like to troll people with nonsensical decisions. But if I was choosing in the sense of ‘oh this guy is super cool’ then maybe Kayaba Akihiko from Sword Art Online. I mean, getting to be the game master of a life or death fantasy world seems pretty awesome, although also evil. You were expecting Gugsy to be here, but it was I, Brachydio... I mean Thatsmapizza.